CarGurus has 39,665 nationwide Mustang listings starting at $1,900. 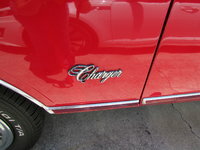 In the middle of the gas crunch in the United States, Ford continued to release its popular pony car, but needed to find a way to satisfy stricter fuel economy standards being issued by the government. 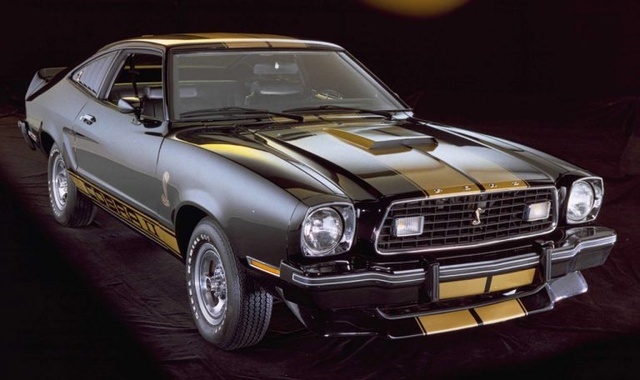 In 1975, this resulted in the roll-out of the MPG Mustang II, a slightly toned-down version of the muscle car which got 23/24 city/highway mileage. The Mustang no longer achieved 300+ horsepower, hovering more around the 140hp mark. What's your take on the 1975 Ford Mustang? 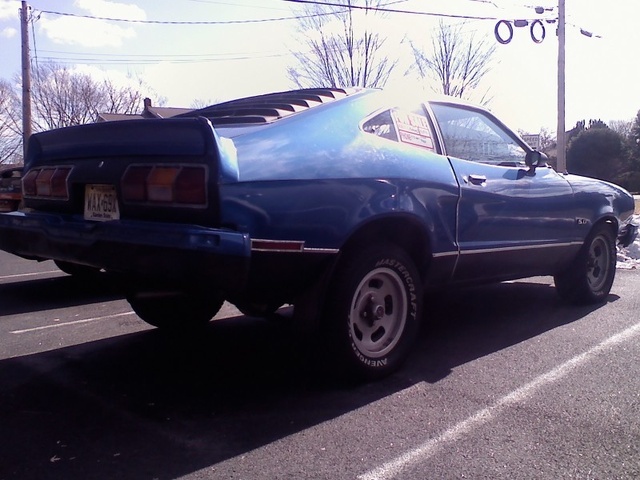 Have you driven a 1975 Ford Mustang? 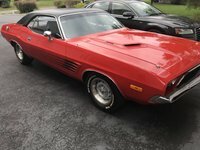 Will a 1967 Ford 289 engine marry up to a 1975 Ford auto trans?